Marta gives her fabulous tips for marvelous makeup styling on that special day of your life. 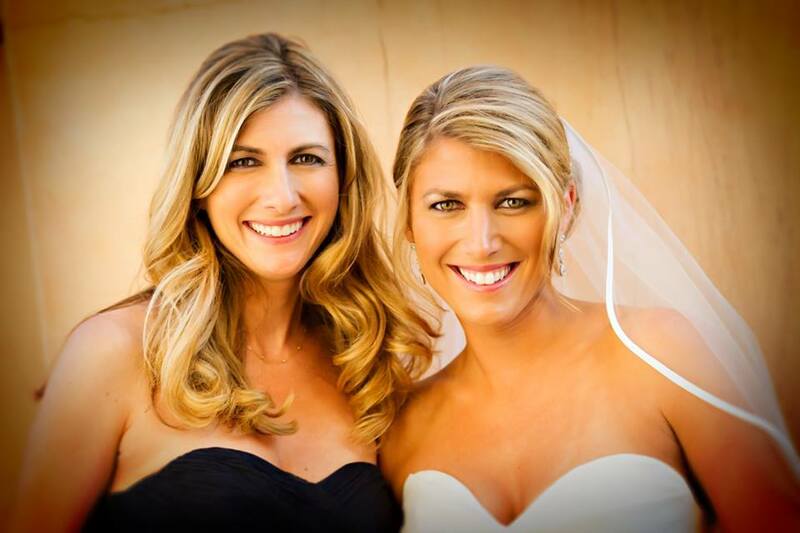 As a seasoned Professional Makeup Artist I truly enjoy working with brides! A wedding is such a beautiful occasion and my own experience has been that June is still the most popular wedding month! 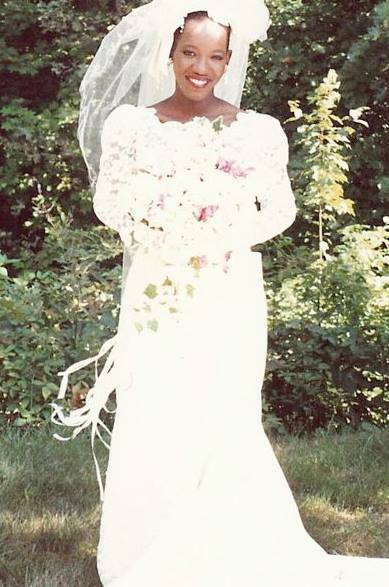 I think it must be because the weather is so beautiful, the flowers are in full bloom, and it is the perfect backdrop for outdoor wedding photos, especially in our Nation’s Capital! 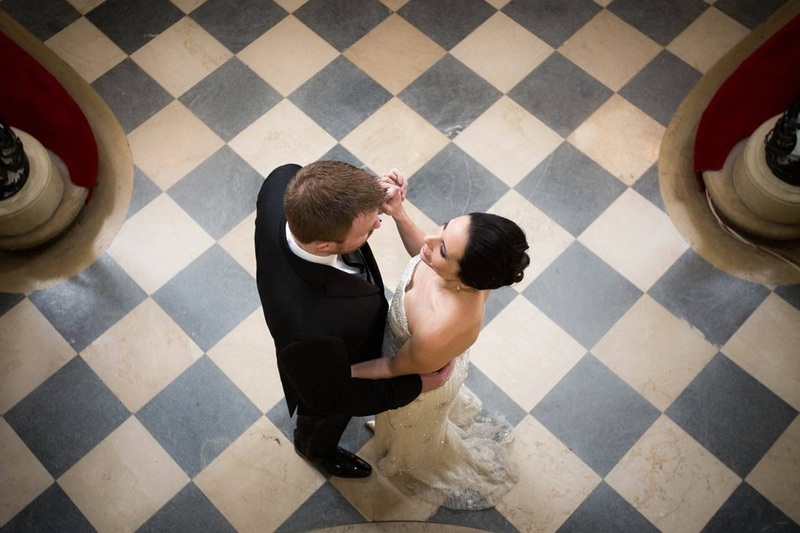 There are so many wonderful locations in Washington, DC and the surrounding area to shoot the perfect wedding photos! With our beautiful monuments on the National Mall, and the rolling green hills of Northern Virginia and Maryland, a bride can’t go wrong getting married this time of year! Weddings take a lot of planning and I think it is important to remember that, once your wedding day is over, your beautiful wedding photos will be your most treasured keepsake! For this reason I stress the importance of hiring professionals to make you look your absolute best! Keep in mind that you will want to look beautiful throughout the day and you will want to look great in your photos as well as face to face. You most probably will have your photos taken in many different locations, with different lighting. A professional makeup artist will have the expertise to make you look good in all these settings, and apply your makeup so that it will have staying power even in the most extreme heat! 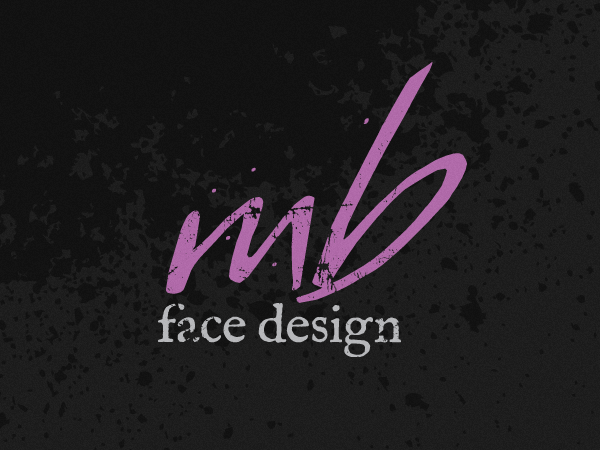 These are very important considerations when hiring a pro Makeup Artist! I always advise my bridal clients to meet with me at least two to three months in advance to discuss the bridal look she desires, as well as doing a trial makeup application. Communication is key when it comes to making a bride look and feel her best on the most important day of her life! Visuals are a great way for me to see the look that my client wants to achieve, so I have her bring photos with her to her consultation appointment. I like to see photos of her gown, the color that her bridal party will be wearing, and any photos from bridal magazines of makeup that she finds appealing. We discuss any skin concerns, allergies, and how she likes to wear her routine makeup. I want my brides to look beautiful, but a bride also needs to feel comfortable with the makeup. For these reasons it is so important to meet with a bridal client prior to her wedding day! Wedding makeup should look smooth and flawless. It should also look soft and accentuate the bride’s features. It should last all day with minimal touchups. 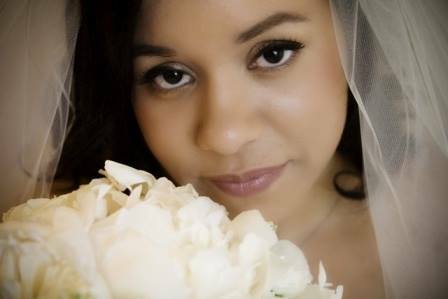 A professional Makeup Artist can help you achieve the perfect bridal look! The day of the wedding things go so much smoother when you have the right professionals at work. A pro hairstylist and pro makeup artist work in sync and can have the bride and bridal party looking and feeling beautiful in no time!